Nibblers are used to cut metals with minimum distortion and great amount of engineering goes into the production of high quality nibblers. 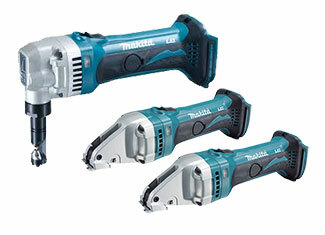 That’s why only few OEMs manufacture this product and Makita is one of them. 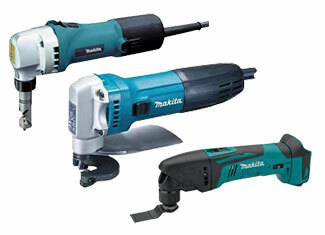 Makita’s range is typically impressive with premium performance that even impresses the most skeptical craftsmen. Broken or faulty nibbler is something you don’t want in your tool chest; it can be quite daunting for a laborer as nibblers are expensive. However, days of worrying are gone because now you can buy Makita nibbler parts at toolpartsPro to fix your expensive tool right away. We sell original Makita nibbler repair parts that bear same OEM quality you are accustomed to but at highly competitive prices. ToolpartsPro proudly presents a complete range of Makita tool parts where you don’t to look anywhere else to find your desired part. Enjoy the luxury of online ordering or pick up your phone to dial our toll free number 888 982 6540 where our customer rep will be more than glad to be of any service.